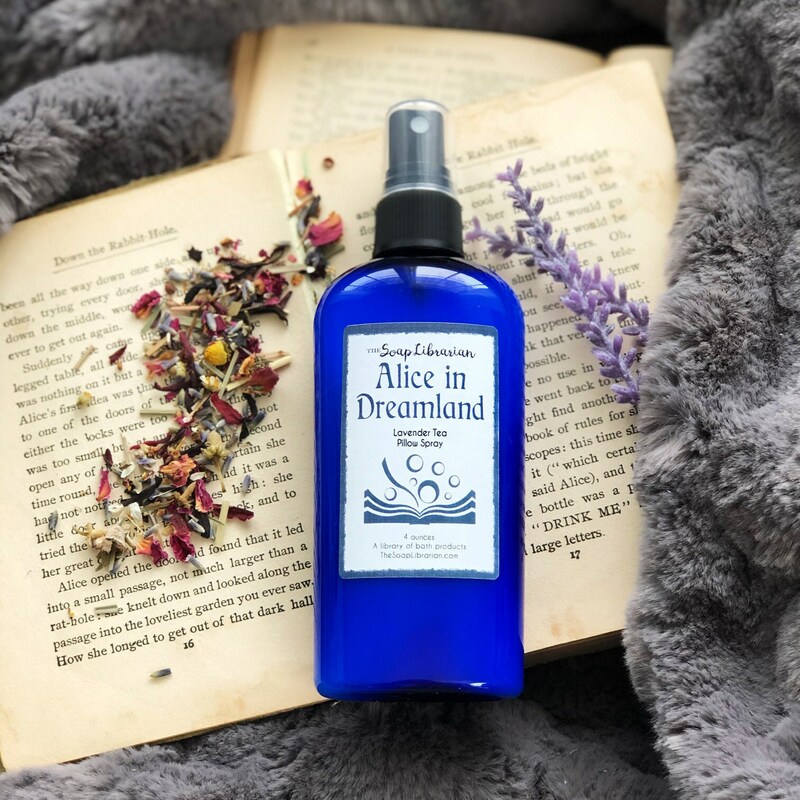 Relax and ease yourself into a deep sleep by using Pillow Spray before bed. This can also be used as linen spray and room spray. The fragrance is a soothing blend of earthy green tea and floral lavender that creates a deep, mysterious scent. With the spray cap on each bottle measures around 6" and contains 4 ounces. ✩ Paypal, credit cards and Etsy gift cards (direct checkout). Wisconsin orders will include sales tax. ✩ I ship my orders via USPS and my current processing time is 3-5 business days. ✩ International: All orders will be sent using USPS, FedEx, or UPS. Timing can vary between 1-3 weeks depending on your location. The buyer is responsible for customs policies, fees, and taxes. International shipping can be very expensive, and I apologize for that. I will always try to find the most reasonable price and be as helpful as possible. ✩ Please contact me if you have any special requirements or questions! Shipping can get confusing, and I am happy to help as much as I can. ✩ In order to protect sanitary standards, I cannot accept returns or exchanges on items that have been opened or used. ✩ Once an item has shipped, I can't help you locate lost packages. If there is a problem with a missing package, please contact the shipping carrier. ✩ If you by chance receive the incorrect item or it has been damaged along the way, feel free to contact me! I want to make sure you get exactly what you’re buying. ✩ Skin sensitivities can vary, especially with bath and body products. If rash, irritation, allergy, or any other type of skin reaction occurs, discontinue use immediately and seek medical attention. ✩ Please do remember that I am making these myself, and there are always small variances in handmade items. I try my best to remain consistent and make sure every book lover is happy.